Holiday & Into The Groove at Live Aid 1985 official YouTube upload in HQ! 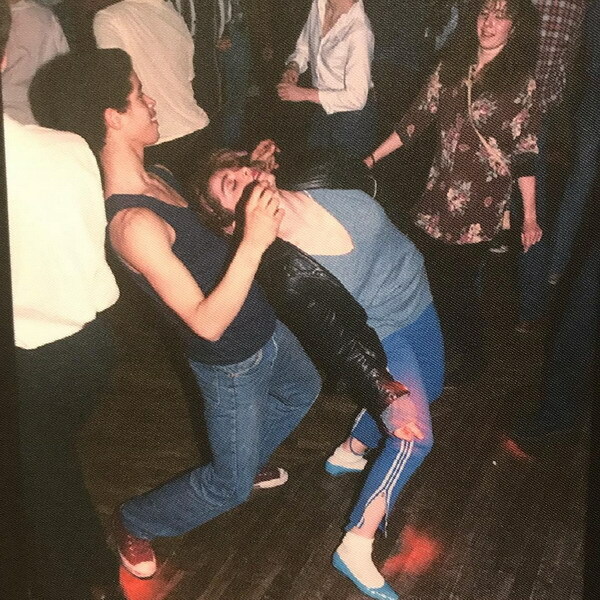 Madonna unseen 1982 photographs with CrazyLegs at Danceteria! 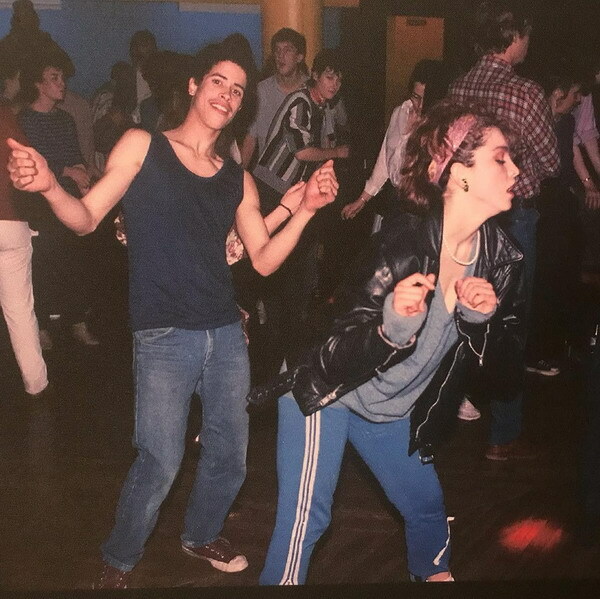 CrazyLegs from the RockSteadyCrew getting his dance on with Madonna at Danceteria back in 1982. Photography by Henry Chalfant. 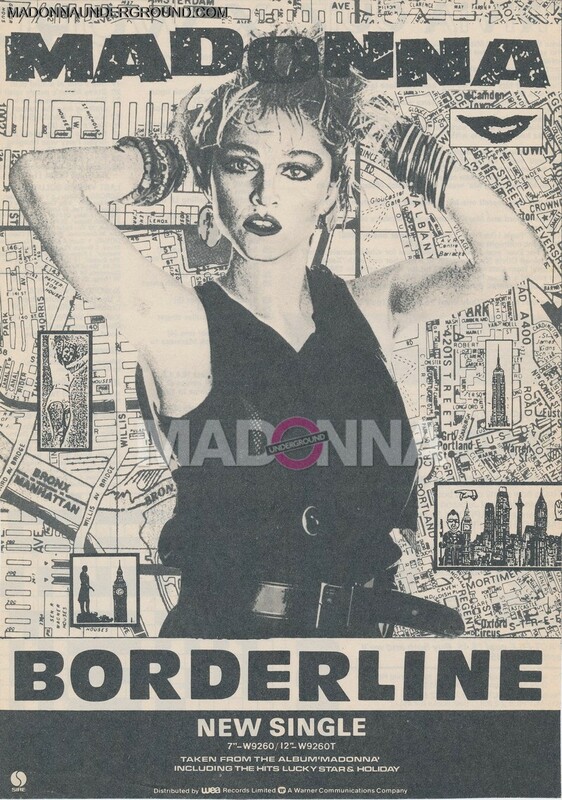 The Girlie Show kicks off in London – 25 years ago today!! Win ‘Madonna Album by Album’ by Caroline Sullivan – enter giveaway! 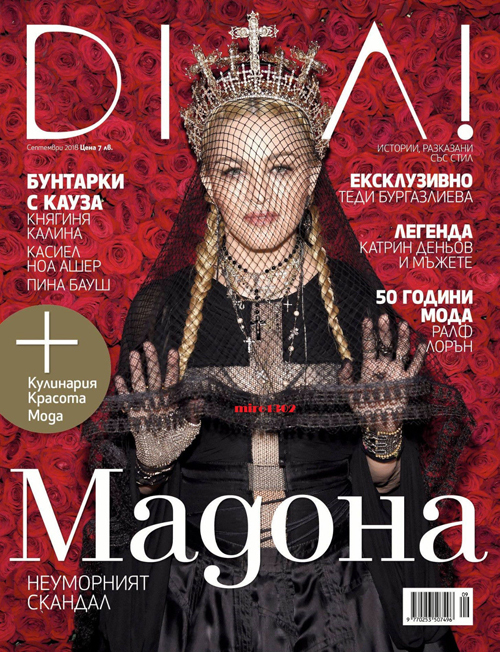 Madonna covers the September edition of Bulgarian DIVA magazine, photo taken at the Met Gala.